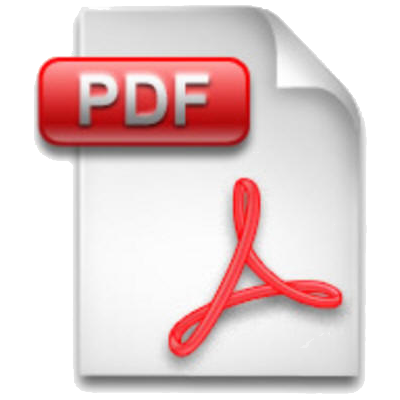 DRM Free PDFs – How Do You Use Them? Recently I have been posting about digital gaming footprints and how to best integrate it into my gaming. Today’s post will continue that same topic of discussion; whereby we explore the usefulness of DRM free PDF products. I am not covering other forms of digital media mainly because I have little experience with other formats. My area of biggest investment has been in the PDF arena. Lately, I have supported the Bundle of Holding and in doing so I have received numerous DRM free PDFs. Let’s take a look at what DRM Free is and the upside and downside of having them. DRM stands for Digital Rights Management. Therefore, DRM Free PDFs are those without rights managements imbedded into the document. DRM free PDFs are both a boon to users and the bane of publishers. Without embedding copy protections, watermarks and other management tools into the document, published could have their works pirated or manipulated in other ways to the detriment of the publisher and the brand. Do these things happen? Sure, to ignore that it does is to be ignorant. I fully support a publisher right to protect their intellectual property. Now, that we have called out the white elephant, let’s talk about the upside of DRM free PDFs. I have found the Adobe Reader on my iPad has a great set of tools that I can employ with DRM free PDFs. If you’re an iPad user, you need to explore the native tools in the reader next time you have access to a DRM free document. The two tools I have begun to utilize the most are the highlight tool and the text box tool. It is great to have the ability to make GM notes in the margin of the PDF and then when I am running a game, I can just click the little balloon and my notes pop up. It might sounds like a trivial thing, but for game preparation it is very powerful asset. The highlighter is also nice when I want to make sure I am able to reference something quickly on any given page. The other tools are great as well, I just have not found a way to fully employ them yet. Just as I found these tools useful on DRM free PDFs, I also found that PDFs with DRM made it impossible to use these tools and thus a great reader is hampered by DRM embedded in the document. As I mentioned above, I fully support every author and publisher’s right to protect their intellectual property, but I would also like it if more of them considered how much more useful their PDF products could be. Especially given that we (gamers) are not just mere readers, but users of the products we purchase. Next Post Quality of Kickstarter Projects are Horrible These Days!